Effective Diabetes Education Now! (EDEN) was established in 2012 as a wide scale transformation programme addressing the skill gaps and changing models of care in diabetes knowledge in Health Care Professionals. The success of EDEN has seen rapid growth and our programmes are being implemented nationally and internationally. EDEN provides organisations with the opportunity to transform diabetes care by enhancing the skill levels of staff involved in diabetes treatment. The EDEN team are specialists in education, clinical and academic roles. This gives a unique portfolio of experience, credibility and up-to-date evidence base. The team consists of Diabetes Specialist Nurses, GPs, Consultants and other core Allied Health Professional roles (dietitians, psychologists and physiotherapists). 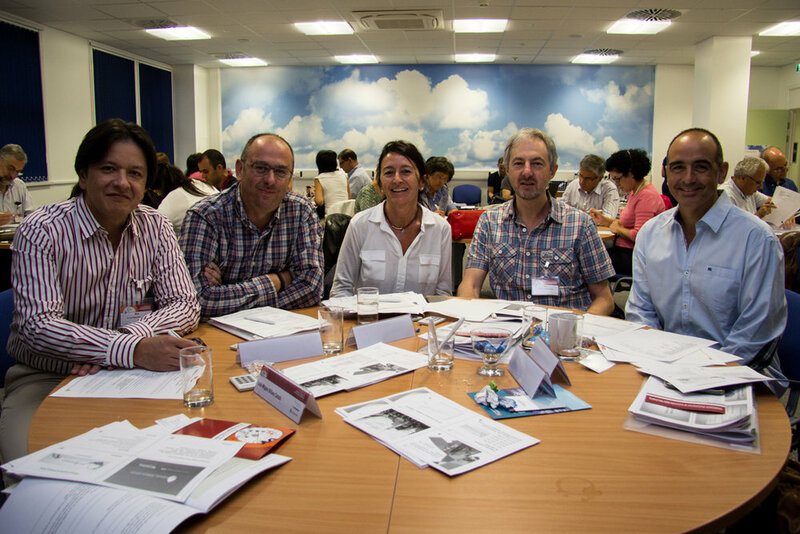 Commissioning groups: The latest diabetes training ensures that there is a workforce with enhanced skills that can deliver for their population. With key resources and support, the local context is taken into account for specialist delivery. Patients: With a workforce that is up-to-date and competent, patients will receive the best possible evidenced based care. HCPs: Individuals and teams receive the latest evidence based training from highly experienced clinicians and educators, with support and practical application to ensure high quality patient focussed care. EDEN is based on a philosophy which gives Health Care Professionals the knowledge and skills to deliver effective care and education for people with diabetes. The skill is in the blend of people and products. This ensures the care delivered to patients gives them the best chance for successful outcomes. EDEN provides sustainable local delivery suited to patient population and local need, driven by impressive feedback and credentials, delivered in an engaging participative style.